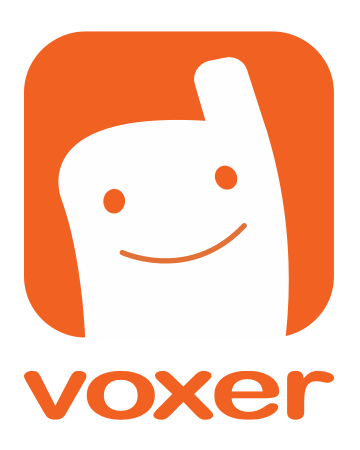 How Do I Sign Up for a Voxer Account? What Devices Can Use Voxer? I'm sending invites to my friends, but I can't add them! How do I add my friends? The key difference in messaging with Voxer lies in voice. It’s like a walkie-talkie, but more. Voice messages are sent, so everyone can listen as you speak. At the same time, the app is automatically recording your voice, so it can be listened to. Live AND recorded, get it?! Wow, that is awesome. This makes Voxer a great tool when your work is time-dependent, but also allows you to communicate when convenient to you. Make sure to allow Voxer access your phone address book. That way, you’ll be able to find team contacts more easily. Send invitations to Voxer via the app. How do I find people on Voxer? 1. Search for other users in your Voxer Contacts List. Search full names, usernames or email addresses. 2. Or, Share your profile with others. Go to your Voxer profile page and share via text message, email, or social media. 1. Ask the group chat admin to send you a link to the group chat. 2. Provide the group chat admin with your Voxer username, and ask to be added. If you’re part of a team, and need more help, do send us an email: sales@voxer.com. We’re happy to help you get up and running!